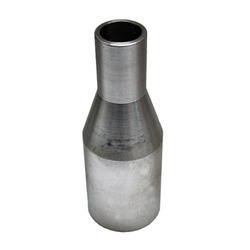 - Suitable for sizes : from 1/2" to 48"
Working Temp (Degree Celsius): N.A. 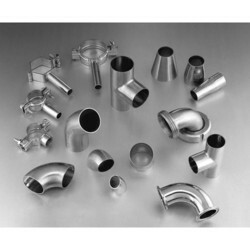 We manufacture precision-engineered tube fittings are of superior quality and durable in nature. We have the facility of custom fabrication according to the clients needs and requirements.